When it comes to building a secure financial foundation for you and your family, a good estate plan is right at the top of the list. 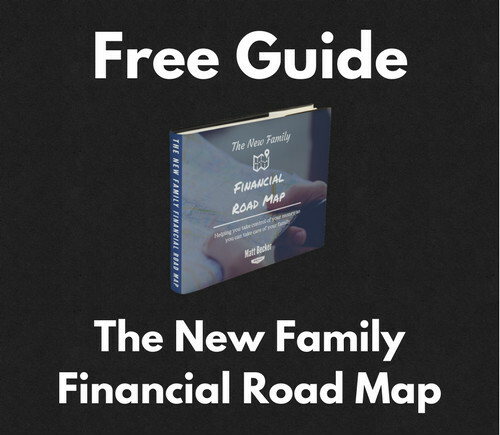 It’s a morbid topic, but it’s the best way to ensure that your family will always have both the emotional and financial support it needs, no matter what. We previously covered the basics of estate planning for new parents – a will, life insurance, beneficiary designations, a health care proxy, durable power of attorney, and living will. Those are the most important pieces of a good estate plan. If you have them in place, you’re in good shape. But there’s one more piece that’s worth considering because of the extra layer of security it adds. A trust is a legal entity you create with rules and conditions that apply to any assets it owns. There are many different kinds of trusts that can be used for many different purposes, but in this article we’ll talk specifically about the revocable living trust. Or just living trust for short. Typically the way it works is that you create the trust and name yourself as trustee, which simply means that you have full control over any money and property that’s placed inside the trust. If you’re married, your spouse would likely also be made a trustee. Then you could transfer ownership of certain property to the trust. Things like bank accounts and investments accounts could be transferred, and even physical property like your house. You could also name the trust as the beneficiary of your life insurance policies. The trust would then own those accounts, but because you’re the trustee it would essentially be exactly the same as if you owned the accounts directly. There really wouldn’t be any difference in how you used the money day-to-day. The big difference is that the trust would contain specific provisions for how all that money and property would be handled if you died. 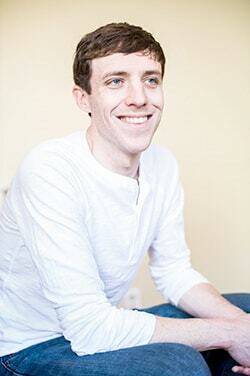 Kind of like a will, except that a trust has some advantages that are worth considering. Probate is the process through which your estate is managed after you die. It’s done through the court system and it involves reading and executing your will, inventorying all your property, paying debts, and distributing the money that remains. It can take a while to sort everything out and execute your plan as intended. It can cost a lot. Court costs and attorney fees add up quickly. It’s subject to challenges from family members and others who don’t agree with the plan you laid out in your will. All of which means that things may not happen exactly the way you want, or that it may take a while and cost a lot of money to get there. The biggest benefit of a living trust is that EVERYTHING within the trust completely avoids probate. Money is passed 100% according to the terms of the trust and the right people are appointed to handle the right things immediately without any opportunity for others to challenge it. It’s private. It’s quick. It’s inexpensive. And it works exactly like you want it to. One of the big benefits of avoiding probate is that it allows you to provide a higher level of clarity and certainty around how you want your family to be cared for. Which assets are left for whom? Everything that’s inside your trust gets passed along exactly as you specify. Who are the successor trustees? You get to decide ahead of time who would be put in charge of managing the money within the trust. 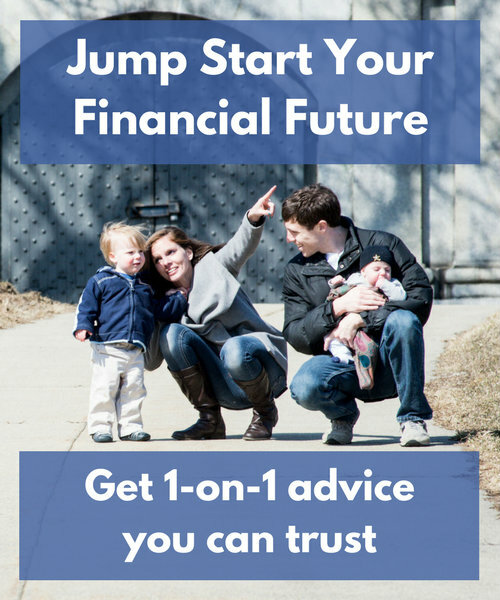 This makes absolute sure that someone you trust will be in charge of the money you leave behind for your children. What should the money be used for? You can put terms in the trust that legally require those successor trustees to use the money for the benefit of your children, or for any other specific purpose you name. At what age will your children inherit the money? You might not want your children to inherit money within the trust right at 21 (which is the default age in most states), especially if you’d be leaving behind a significant amount of life insurance proceeds. A trust allows you to specify your own terms and can even protect that money from creditors or a bad marriage. The big downside of creating a living trust is the up-front cost (more on that below). But the flipside is that it may actually save you money in the long run. Again, probate can be an expensive process filled with court and attorney fees. By paying for the trust now, you can largely skip probate and potentially leave behind more money for your children. While a living trust has some big benefits, there are also some drawbacks. The biggest is the cost. It may cost you a few thousand dollars to create the trust and you may have to pay additional legal fees to update it as your life changes. Even with the potential to save money in the long run, these up-front costs can be hard to afford. The second is the hassle of transferring accounts to the trust once it’s set up. It’s largely a one-time effort, but there’s time and paperwork involved and it can be a bit of a pain. In other words, creating a living trust requires more up-front time and money than simply sticking to the basics. The trade-off is more certainty and clarity around how your family would be cared for, but still the extra costs should be considered. Should you set up a living trust? So, how do you make the decision about whether or not to set up a living trust? There’s no right answer, but here’s how I would think about it. If the up-front cost would jeopardize your immediate financial security, then it’s probably not worth it. 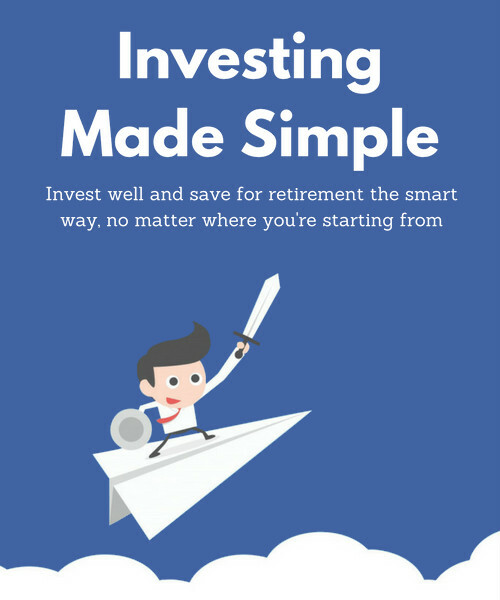 It’s more important to have a good emergency fund, good insurance, and be able to save for the future than to have a living trust in place. But if you can afford it without sacrificing your other financial goals, a living trust is probably a good idea. 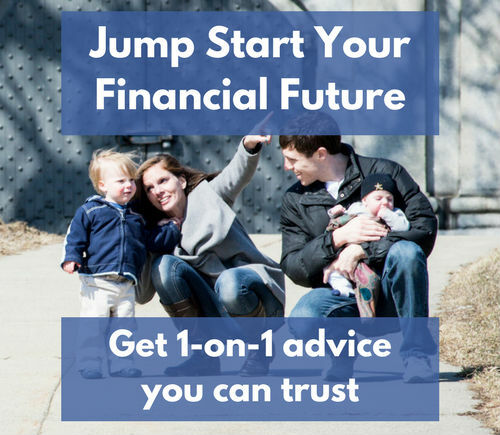 That’s especially true if your children would be inheriting a significant amount of life insurance because a trust would make sure that the right people would be put in charge of that money. So what do you think? Do you have a living trust? Do you think you should set one up? Why or why not? Nice Article. I’m told the the more complex your financial situation the more important a trust is. Another problem with the trust is that if you miss putting any asset in the trust, depending on the value of that asset per state law, heirs may have to Also do probate. This happened to us and the everything was doubled…trust and problem, 2 sets of executors, double cost and elongated time to figure it out. I’m sorry to hear that. And that’s a good reminder to make sure that anything that can go into the trust does, as long as you want it subject to the trust’s rules. Even if some assets go through probate though, the total time and cost may be less than having no trust at all. It would certainly depend on the situation. I had a very distant relative pass away. She had no next of kin. Because she had no living trust or will, when she passed away a lawyer was assigned to distribute out all the money. 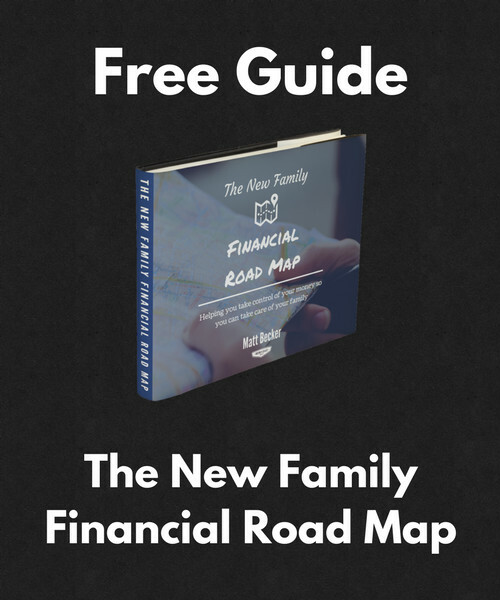 After this was all said and done, he skimmed nearly $60K in fees to recreate the family tree and distribute the assets. I think I ended up getting like $85 or something. 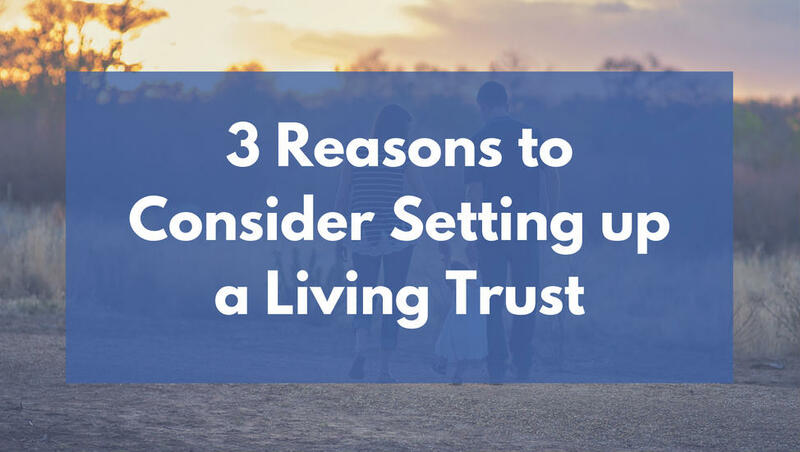 It really pays to setup a living trust, especially as you get older and your chances of going increase. Don’t leave it in the hands of the government to handle your finances!! I’m sorry to hear that Derek but thank you for sharing. It definitely pays to take things into your own hands if you can. I’ve created three living trusts through internet forms costing next to nothing. I was the trustee for my mother and for my mother-in-law. when the time came I was able to go to their brokers and to their bankers, show them the trust forms and take the money. All the bankers and brokers care about is that you have a legal document that looks like a trust. I’m glad that worked for you Thomas. I would still say, however, that having an attorney create your trust is the safer route. You can certainly use those online tools, and they can work, but to me it’s an important enough process that it’s worth spending the extra money to get it done right, as long as you can afford to do so. Unfortunately I don’t know any in that area, but this article can help you find one: Should You Hire an Estate Planning Attorney or DIY?